Dawne is a successful finance and operations executive with over 20 years of experience forming, building and leading companies in the insurance industry. Prior to founding Ware Consulting LLC to provide expert consulting services to the insurance industry, Dawne co-founded SPARTA Insurance, a national insurance company serving the unbundled program market. As CFO, she was responsible for all financial aspects of the company, including initial capital raise, debt financing and ultimately, the sale of the company. After its acquisition by Catalina Holdings (Bermuda) Ltd., Dawne became CEO and President of SPARTA Insurance Company and President of Catalina U.S. Insurance Services LLC. She successfully integrated the majority of Catalina’s U.S. companies into a single operating platform. Prior to SPARTA, Dawne was CFO of Discover Re, a venture capital funded start-up focused on the Alternative Risk Market. 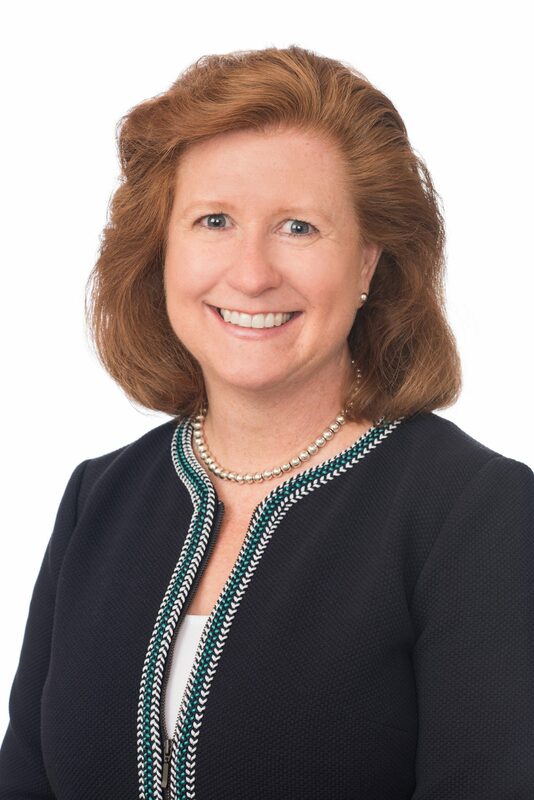 Dawne is a director of Ringler Associates, the largest settlement planning company in the U.S. She also serves on the boards of Junior Achievement of Southwest New England and the Connecticut Captive Insurance Association.